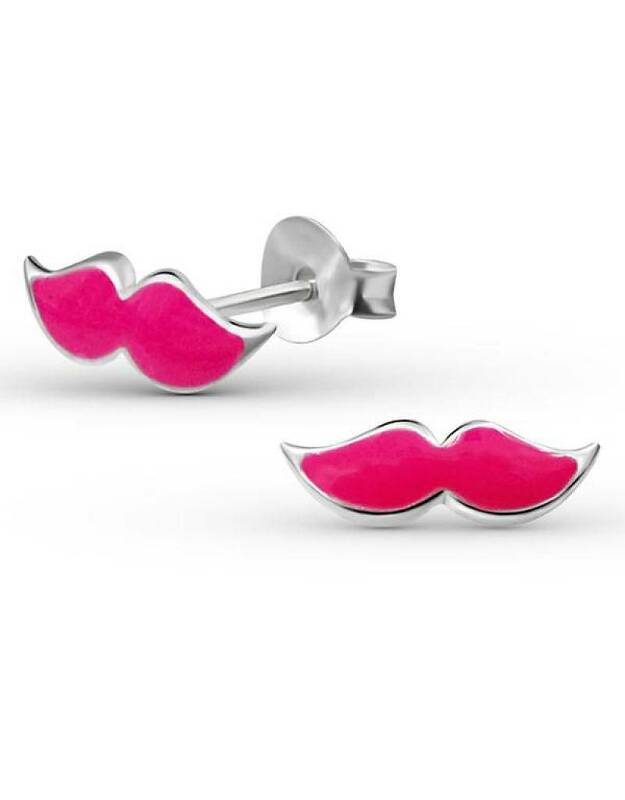 These cute pink mustache ear studs are made of .925 sterling silver, the highest level. 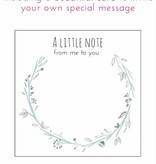 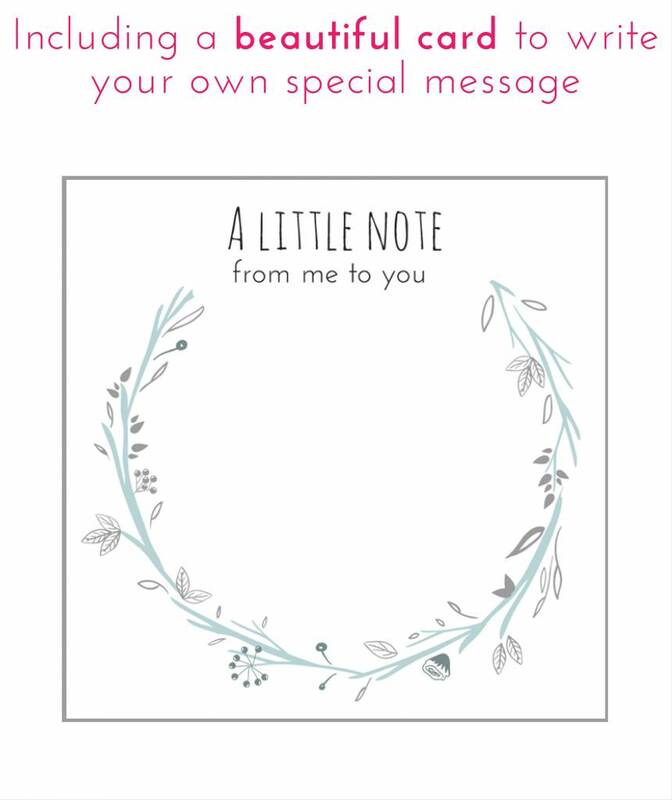 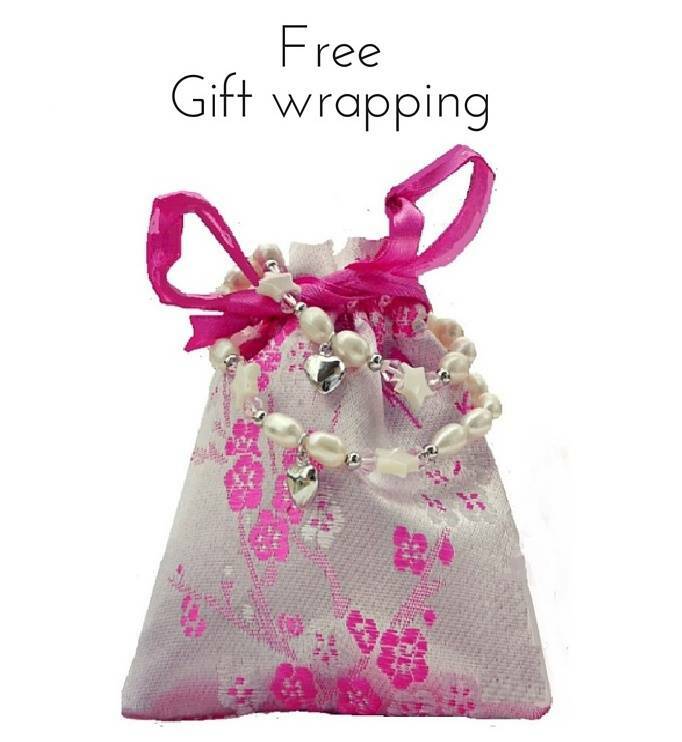 A beautiful present for every girl! 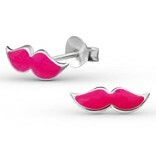 ♥ The earrings are approximately 0,5 x 1,3 mm.